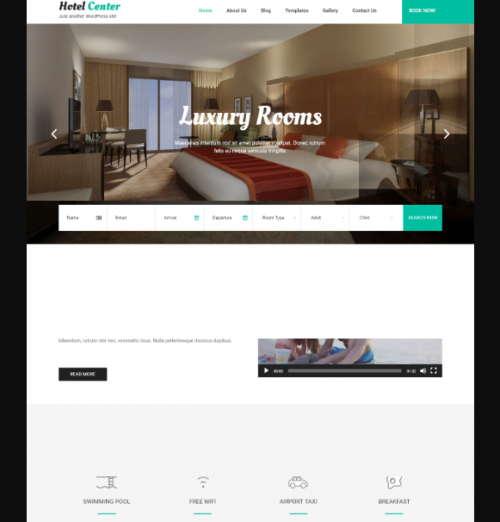 If you want to create hotel booking using WordPress than you have you have many themes to choose from. 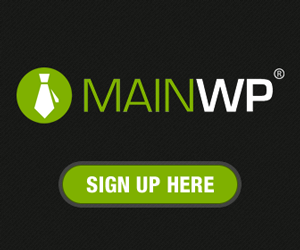 As we know, WordPress is one of the best CMS that easy to customize ad can be used to create any type of websites. 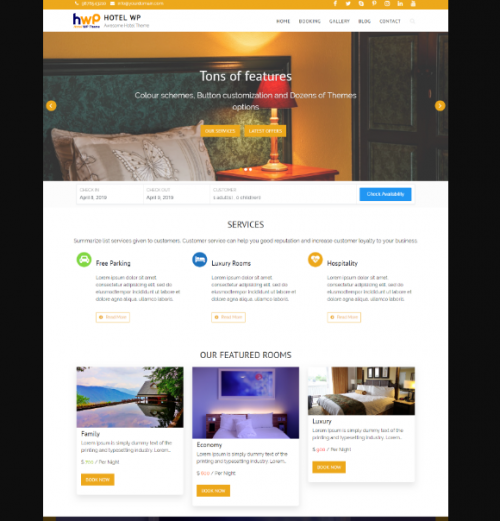 Online hotel booking website is one of complex website type that need web development knowledge to be able to build it, but by using WordPress, you can build it easily. 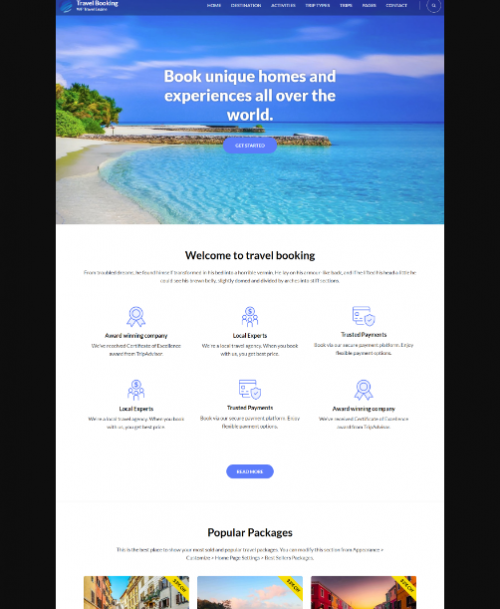 In this post, we present some of the best hotel booking theme for WordPress, all themes are built in responsive layout and unique features which automatically adapt to any handled device. Let’s check it out. 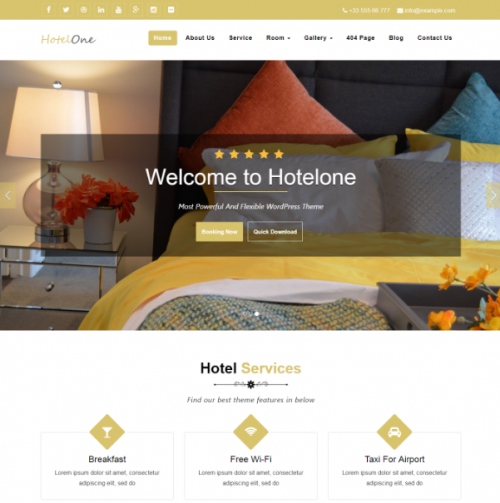 Hotelone is a responsive hotel wordpress theme that perfect for Hotel booking and resorts. It’s has a responsive layout design, wide variety of screen sizes and clean look. Travel Tour WordPress Theme is a free WordPress theme made focusing on travel & tour operators. 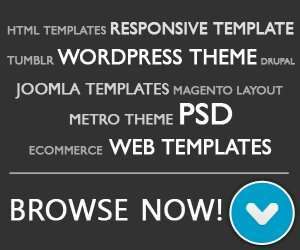 It has very lightweight, easy to use, SEO friendly and customizable layout. 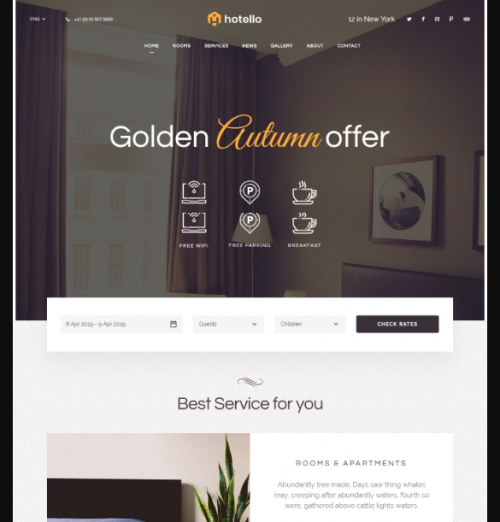 Hotello is a responsive Hotel Booking WordPress theme targeted especially for hotel, chalet, resort, motel, hostel, bed and breakfast and apartment. 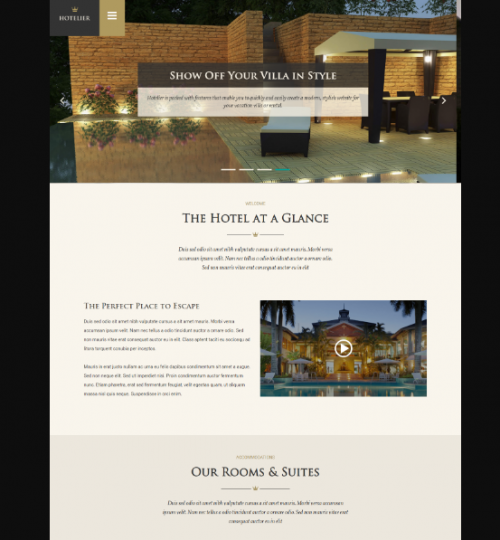 Hotel-Melbourne is elegant theme for word press that you can use for resorts, hotel or any type of site. It has hotel room booking facility, booking schedule and awesome home page template. 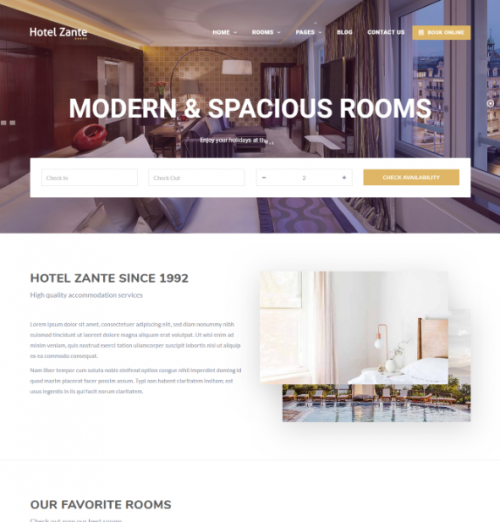 Hotel Zante is a beautiful WordPress Theme that designed for a hotel, hostel, resort, apartment, room reservation or any other accommodation services. It comes with online booking & reservation system. 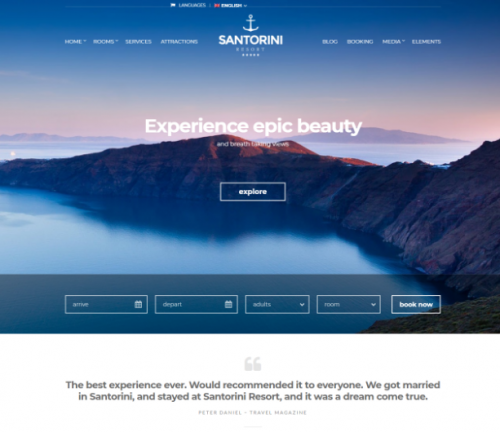 Santorini Resort is a beautiful responsive WordPress theme with responsive and retina ready layout. Hotel Center Lite is a simple, clean, easy to setup and user friendly free hotel booking WordPress theme. It’s SEO optimized, responsive and looks great on any type of devices. Hotelier is a thoroughly modern and stylish theme that has its roots as a hotel-related theme, but is flexible enough to be used for multiple purposes: hotels, resorts, inns, bed and breakfast, villas and spas to name a few. 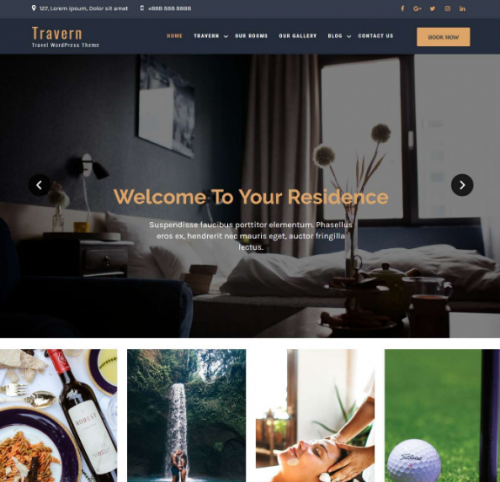 Travern WordPress theme is come with modern layout and specially designed for tourism, hotel bookings, solo travelers and more. 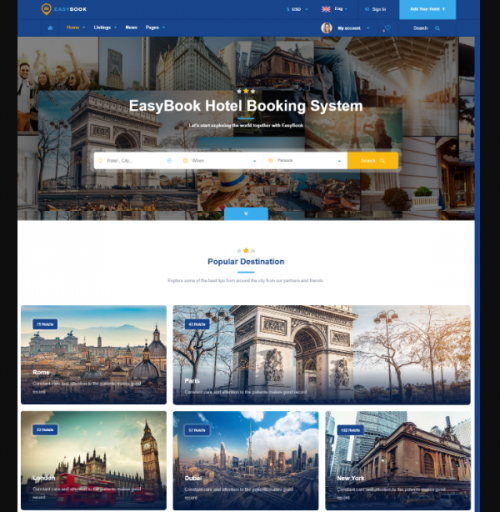 Easybook is come with clean and modern design and will help you create, manage and monetize a local or global hotel booking directory site. 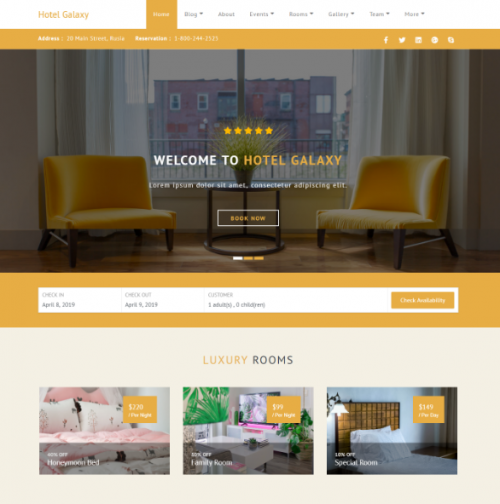 “Galaxy” is 100% free hotel based word press theme which is clean and responsive design. It is mobile friendly, Advanced booking calendar plugin and has a very nice layout. 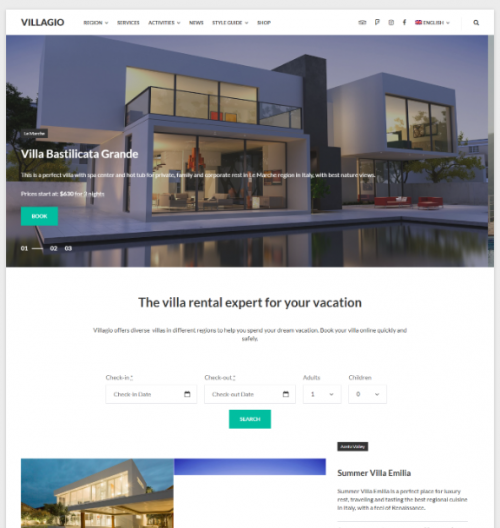 Villagio Property Rental WordPress theme is suitable for different types of villas, guest houses, apartments, etc. It has a real-time search form, different prices for low and high seasons and online reservations. 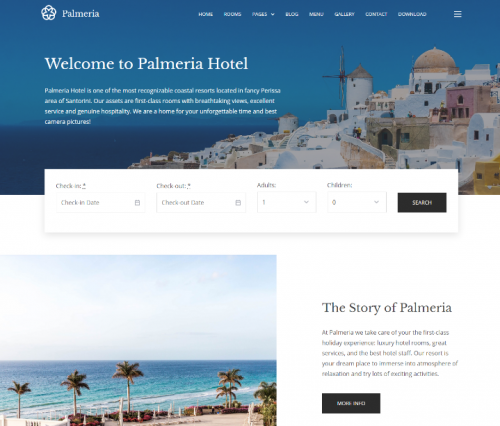 Palmeria is a free WordPress Booking theme built-in reservation functionality. 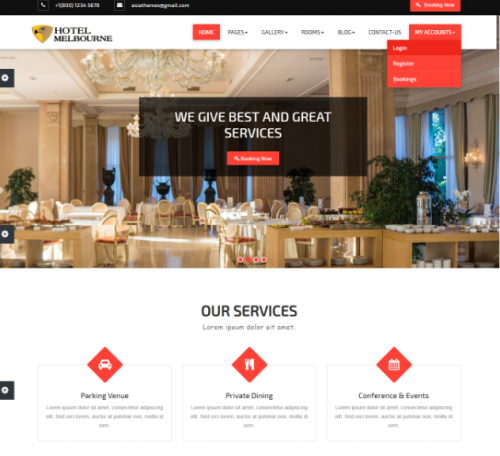 It great for creating hotel, single property, real estate and travel agency websites design. 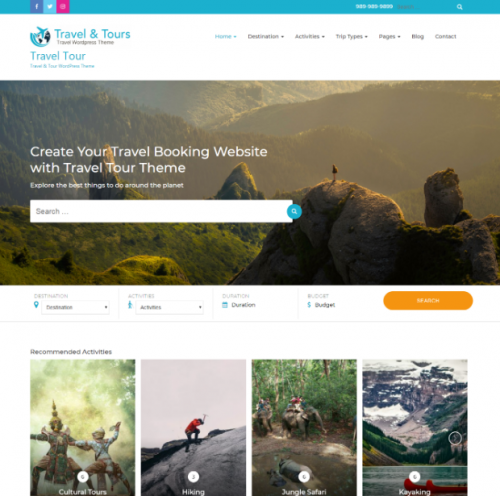 Travel Booking is a free WordPress theme to create travel online booking website for tour and travel operators and companies. You can add trips, destinations, and trip types. Hotel booking is a clean hotel word press theme designed for hotel, chalet, bed and breakfast, resort, apartment and all hotel and tourism business. 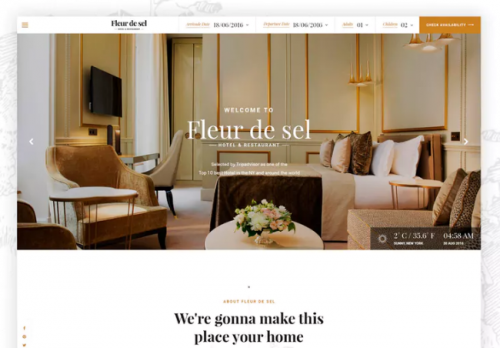 Fleurdesel come with modern and elegant design, consist a lot of useful feature that you can use to build hotel booking site. 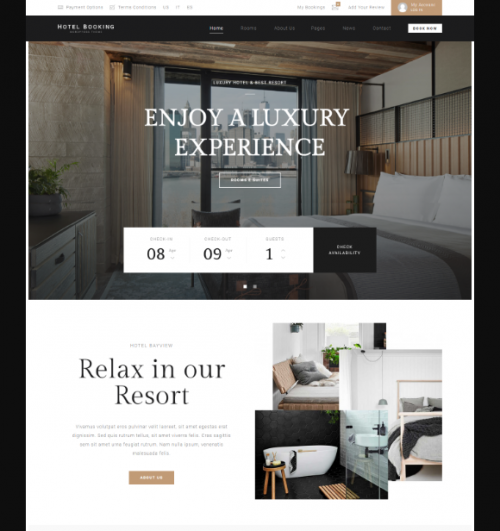 This free hotel woocommerce theme is Responsive and fully customizable which can be used to develop hotel, restaurant, cuisine, recipe, lodge, travel agency and others web sites. 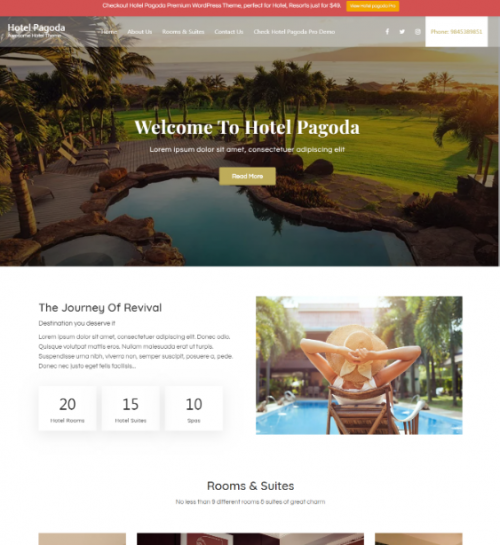 This free hotel pagoda is one of the best hotel booking theme with seamless design, retina-ready and fully responsive. 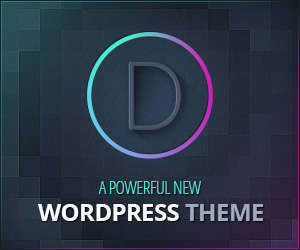 You can modify the look of this theme and customize the color schemes to fit your need.